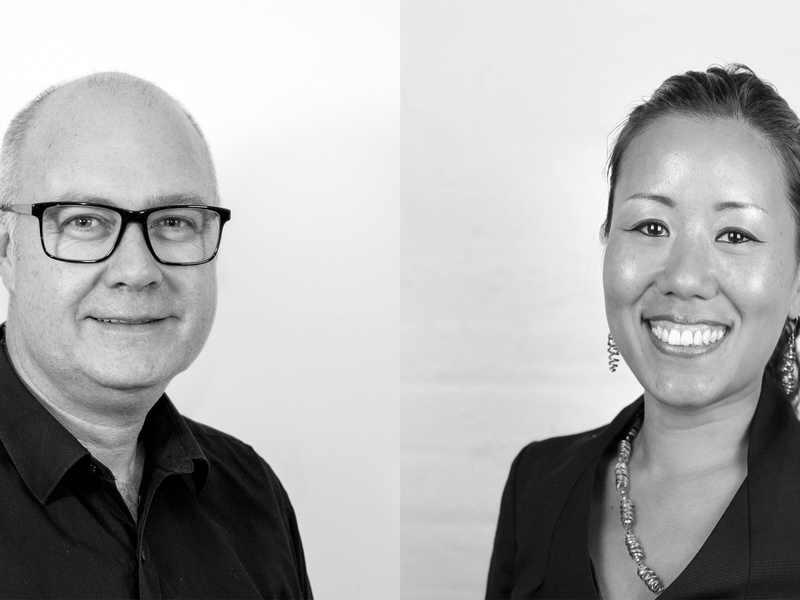 Architectural and urban design practice Weston Williamson has made a couple of strategic appointments in both its Melbourne and Sydney studios in order to facilitate the its delivery major new rail projects in both cities. Peter Stevens joins as technical director on the Melbourne Metro Tunnel Project. Stevens brings a wealth of experience in transport design, having worked on the Melbourne Metro project at Aurecon, as technical design director, and as an associate director at Grimshaw Architects in Melbourne over a 10-year period. Sydney Office principal Chie Shimizu brings over 20 years’ experience in design and management to her new role as head of the new studio in Surry Hills, where projects include the Sydenham Station upgrade on the Sydney Metro. Shimizu joined Weston Williamson + Partners in London in 2007, and has been involved in multiple prestigious and award-winning rail infrastructure projects both in the UK and internationally. Her speciality lies in developing effective, strategic and detailed design solutions for large, complex and multidisciplinary transport projects. Earlier this year Shimizu’s leadership on rail projects and contribution to the rail industry was recognised at the 20th Rail Business Awards when she was awarded the Women in Rail award. “Our team continues to be active in design and delivery across major infrastructure projects in Melbourne, Sydney and Brisbane.,” he says.